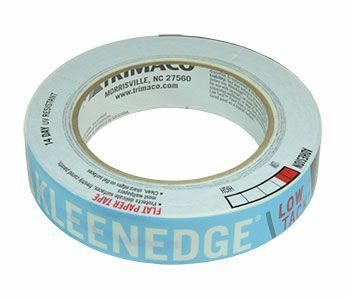 KleenEdge Low Tack Masking Tape is very easy to use and leaves no residue when removed. Can be used on hoellershammer art board and delicate surfaces. 14 day UV resistant masking tape. Available in 1"